The 2019 tournament will once again utilize the same pin placement as the PGA Charles Schwab Cup Championship. This is an unbelievable opportunity to play on the same course and in the same conditions as the pros! 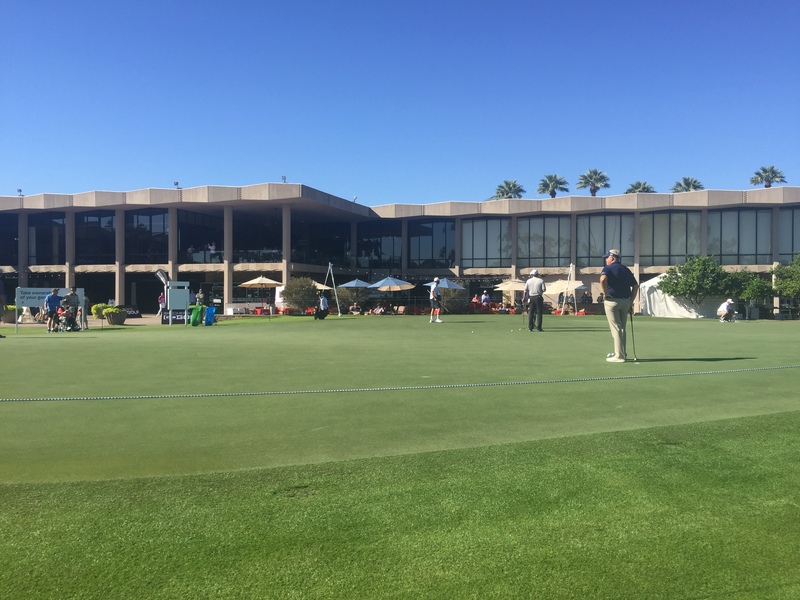 At last year’s PGA TOUR Charles Schwab Cup Championship at the Phoenix Country Club, over 20,000 spectator guides featuring our participating member properties were circulated – and our state was highlighted as a premiere destination during television coverage in 81 countries! The event was so successful that both parties just announced a 10-year partnership agreement, making Arizona the home of the Cup for the next decade.